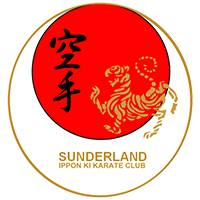 to the official website of Sunderland Ippon Ki Karate Club. Whether you are an instructor or a student it is our hope that all of your goals are achieved while training with us. We train in Traditional karate and highest quality sport karate. The club was established in 2004 by Chief Instructor Mark Williams 5th Dan, and is based in the North East of England. 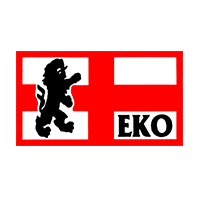 We are affiliated to the English Karate Organisation (a non-political association). There is no interference from anyone and no demands made of us. 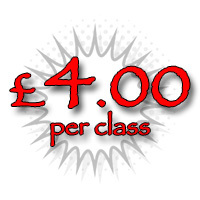 All our instructors are certified and have First Aid (HSE) qualifications, are fully insured and DBS police checked. We have in place a Health and Safety Policy and a Child Protection Policy which we are very strict on. These policies are available to read at every lesson. Our aim is to provide every individual with the tools and support to further their physical and mental development. Children love the energetic nature of Karate and it is fun. increasing self-confidence in all situations. 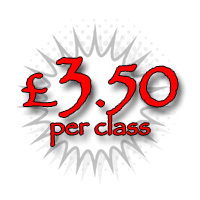 The Tiny Tigers classes are aimed at younger children aged 4-6 as an introduction to karate. They progress at a more leisurely pace suited to their mental and physical abilities and there is a system of ongoing awards to reward effort and achievement. 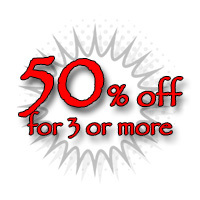 A discount of 50% is available on the cost of training on a per session basis. Speak to Sensei who will give you a specific price for your family. The emphasis of our program is on establishing self-discipline and courtesy. The structure of respect is built into our karate instruction. The programs provide confidence and character building by assisting the students to accomplish their goals. Sunderland Karate Central teaches students to have self-control over his or her body and develop the ability to stand up to peer pressure and other intimidating situations. The movements of karate develop coordination, increase strength and flexibility, which is very important especially in growing children. The awarding of the the higher levels of Japanese karate belts gives the students the sense of achievement and accomplishment. We keep this very much in mind. The length of time for achieving belts can be from three to six months. We award stripes on the belts while a student progresses through a particular belt. Training for these tests, enhance the student’s ability to concentrate as well as plan for and triumph over hurdles. Students are exposed to sparring in a controlled atmosphere under instruction of our instructors at all times. 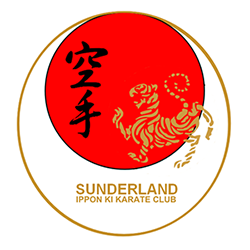 The foundation of Sunderland Karate Central is it’s self-defence value. We are very careful to teach our students to use common sense before self-defence and never to be abusive or offensive. The result of our program is a self-confident individual who does not need to bully or show off to others. For adults, martial arts classes provide a fun and challenging exercise routine and offer a great alternative to traditional gym workouts. Our classes build strength, endurance, flexibility and coordination, and foster an overall sense of well-being. It is also a safe way to let off steam after a stressful day. 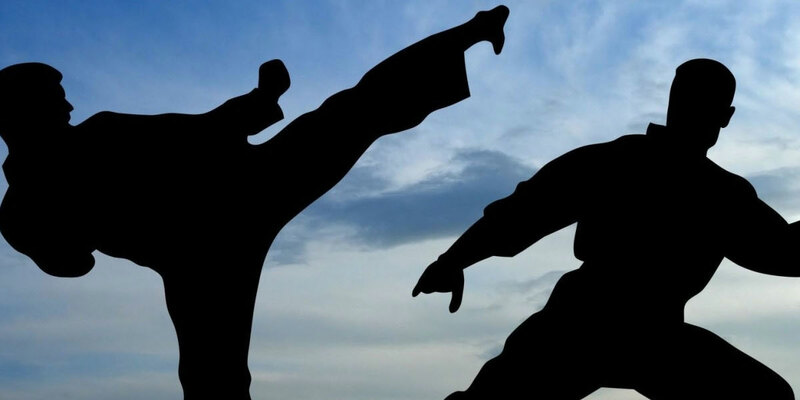 Regardless of whether you want to become a competitive athlete, learn self-defence techniques or simply become more physically fit, this program will help you achieve your goal. You develop increased endurance and muscle tone; improve balance, quicker reflexes, and most importantly, a greater sense of well-being. Keep in mind that no previous experience is required. 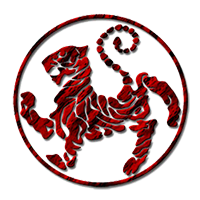 And if you do have some experience in martial arts, this program is a great place to rediscover the many benefits of martial arts training. On production of a valid, current Students' Card a reduced price of 50% of the normal price per session is available.